"I have watched RANS grow from the beginning. You are buying more than just a plane or bike from RANS. You are buying a history of outstanding development that delivers the quality you would expect." "I have been a customer of the RANS product since the mid 90's, not only are their designs fantastic, their staff are as well. Even the CEO still jumps in to lend a hand whenever he can and that's unusual!" 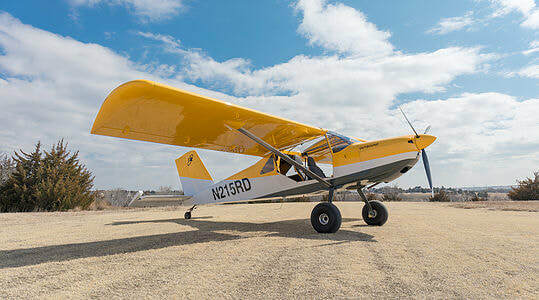 "I have owned 3 RANS aircraft. S12, S6ES and now an S19. I am a fan for life. 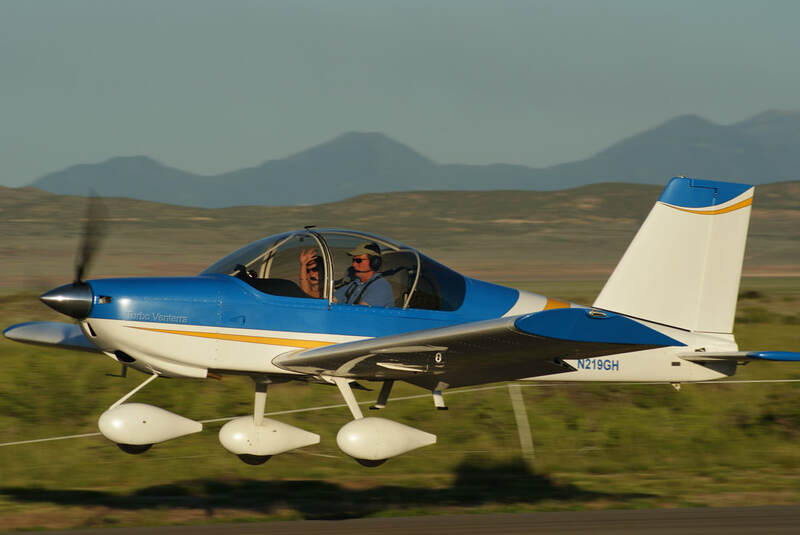 There are several well built LSA aircraft on the market but out of the ones I've flown, none compare to the RANS line up and the level of service given by the entire RANS crew. Keep up the good work and keep those designs coming."